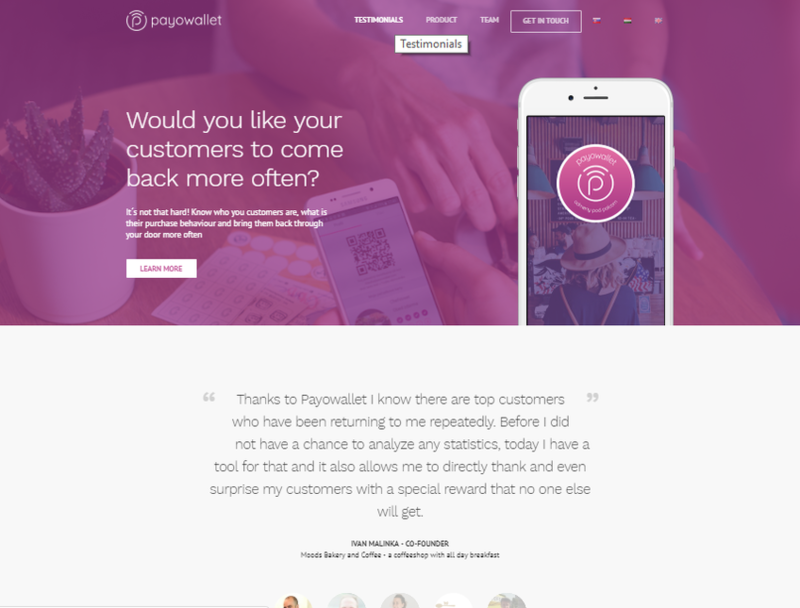 Payowallet is for small and medium-sized retailers who are struggling to re-engage with their customers. An all-in-one mobile marketing platform that provides a set of tools like digital loyalty, mobile payments, and personalized offers for SME retailers to motivate their customers to come back more often. Unlike proprietary corporate solutions, PayoWallet is easy to use for businesses of any size.